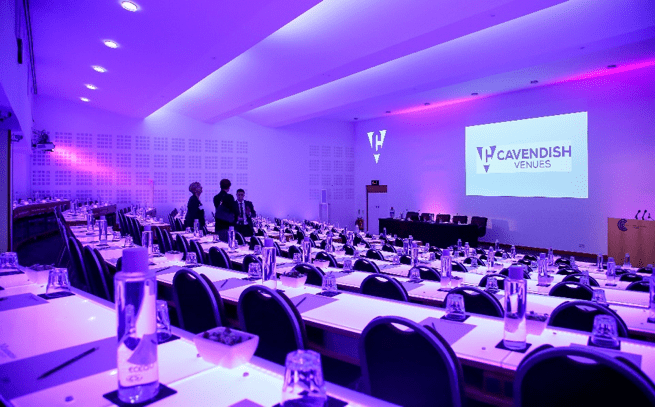 Cavendish Venues has seen a significant surge in digital-media events such as last month’s The Grocer Conference. 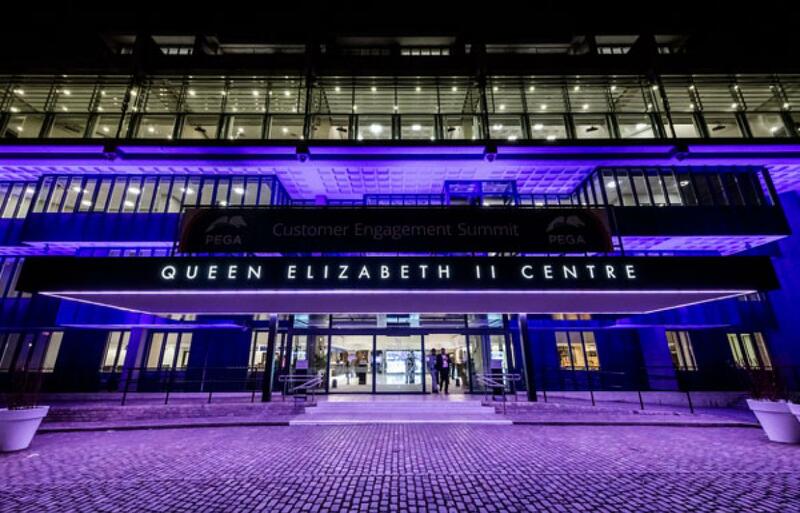 Leading central London events venue the QEII Centre is forecasting financial growth of more than 9% year-on-year, with a projected turnover of circa £15.67m for 2018/19. 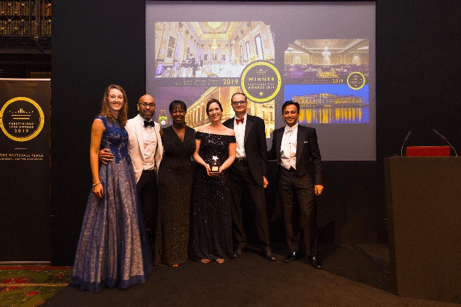 One Great George Street scooped two prestigious titles at the Prestigious Star Awards last month, which celebrate the world’s best venues and event suppliers. 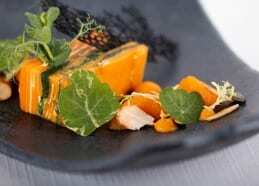 The new Spring Summer menu has arrived at the Royal Society, bursting with flavour and creativity for your next event. 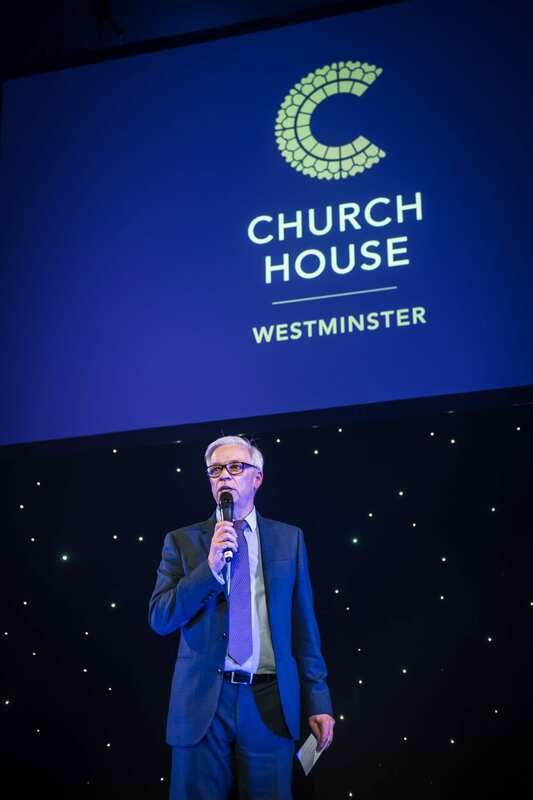 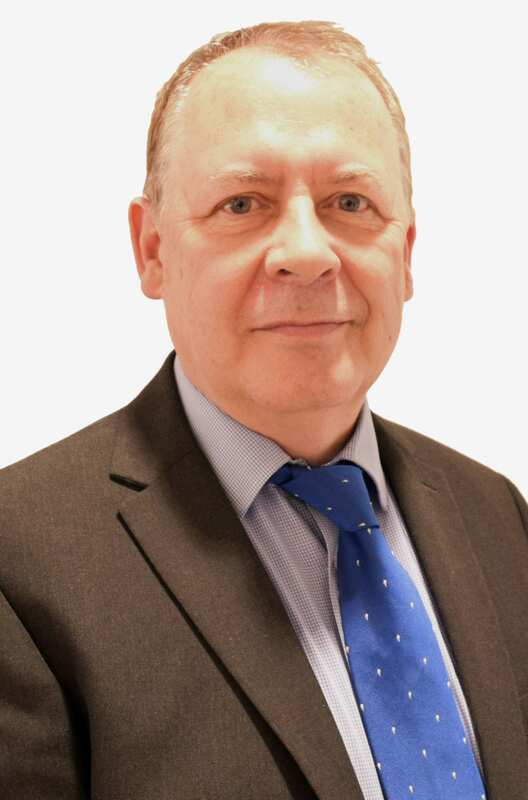 Westminster Venue Collection, which features 34 members all based in London’s iconic City of Westminster, has appointed Andrew Waller to its board of directors. 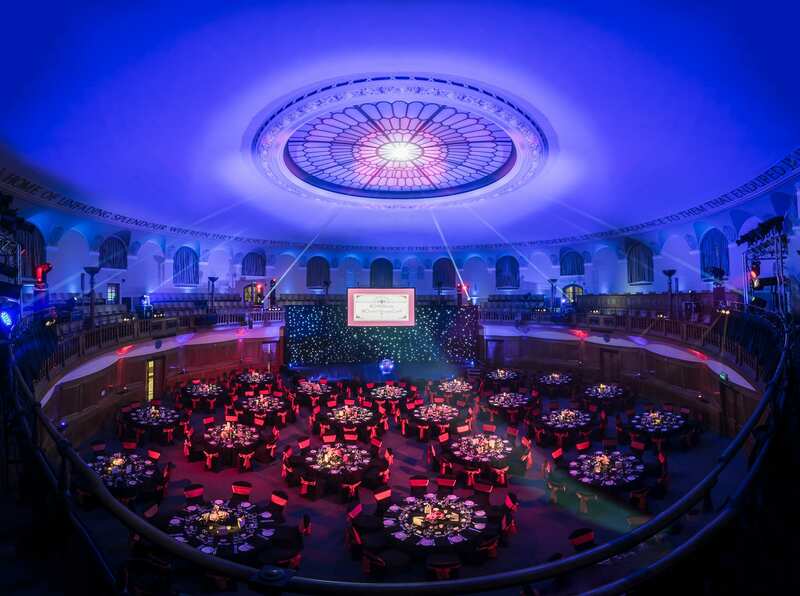 The gala dinner attended by 250 event organisers provided an opportunity to experience the London venue’s versatile event spaces, high-tech audio-visual capabilities and inspired menus created by catering partner, CH&CO. 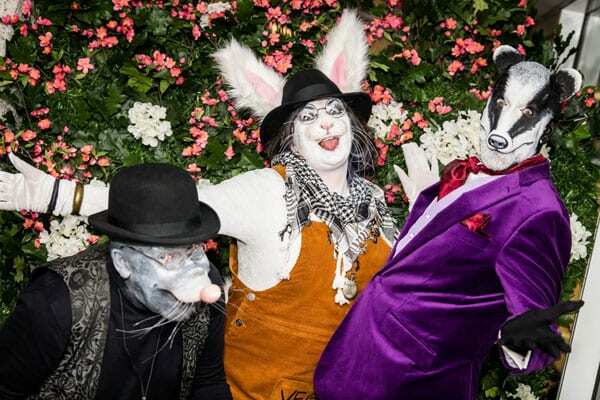 London’s QEII Centre played host to Bloom – a showcase of ‘enchantment, imagination and discovery’ – on 19 February. 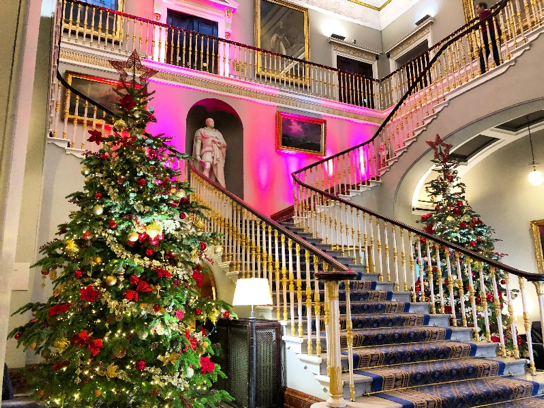 Make Christmas that little bit more special with a truly Royal Christmas at 116 Pall Mall, with bowl food packages starting from £80 per person, or Royal gala dinners from £140 per person. 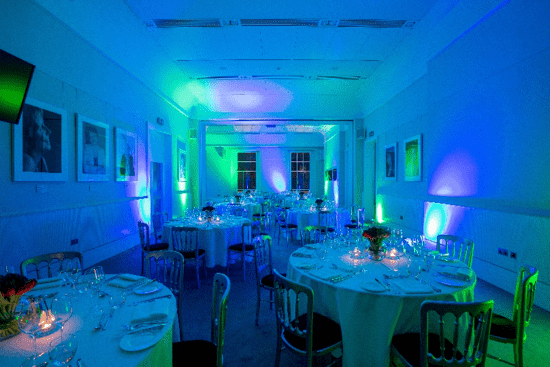 Prince Philip House is hosting an open evening from 17:45 – 19:00 on the evening Thursday 7 March 2019.